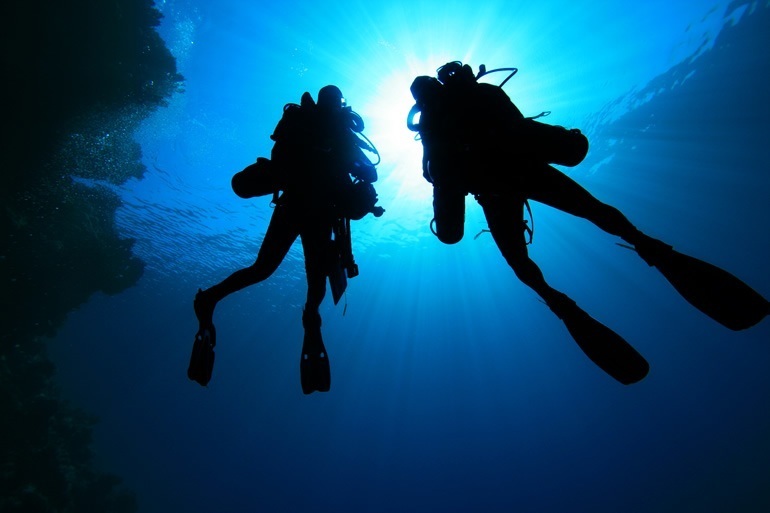 Near Arzachena you will find numerous diving centers, some of which organize lessons and courses to obtain the PADI diving certificate, both in Palau and Cannigione, two seaside towns a few kilometers from the Citti Hotel. 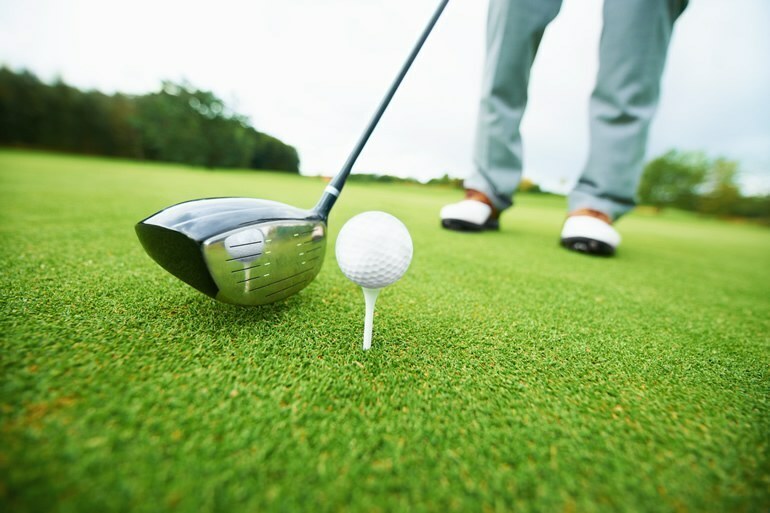 Golf lovers will be excited to know that about 17 km from the Citti Hotel, near the Gulf of Pevero, you can play golf at the Il Pevero Golf Club, the famous course designed by Robert Trent Jones. 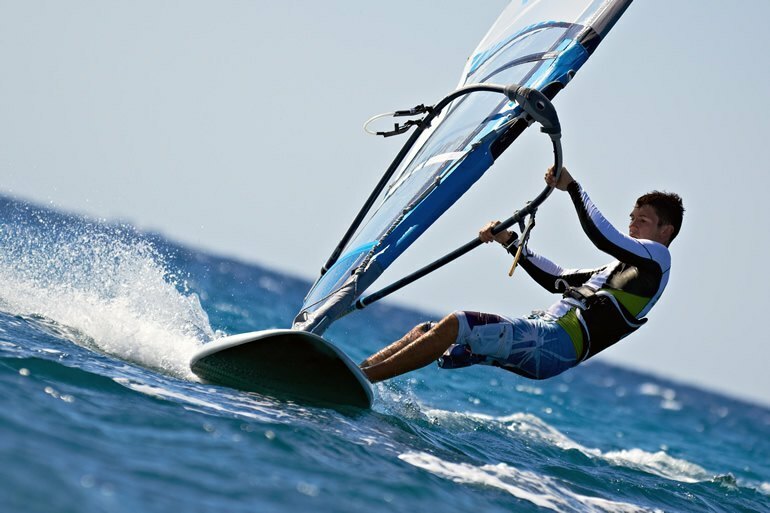 North Eastern Sardinia is the perfect destination for those who love kite surfing and surfing. Porto Pollo is at a 17 minute drive from the Citti Hotel of Arzachena and is a well equipped surfing spot. 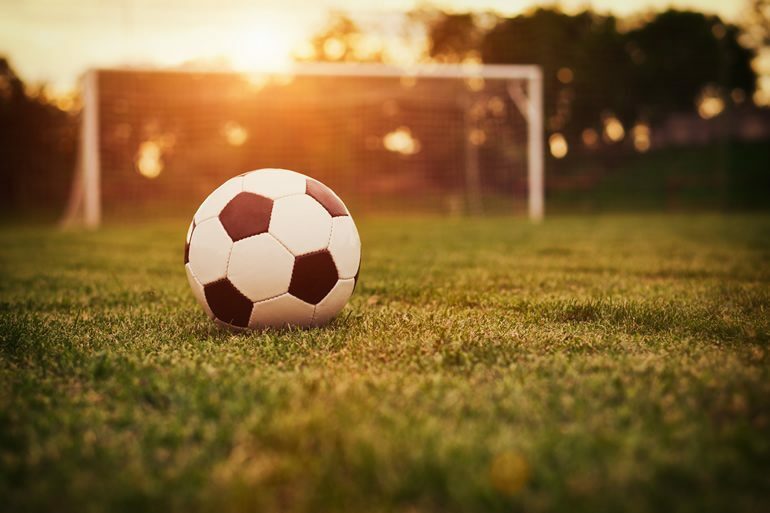 About 200 meters from the Citti Hotel you can play five-a-side football in of the synthetic courts located at Via Ruggero Leoncavallo, in Arzachena. 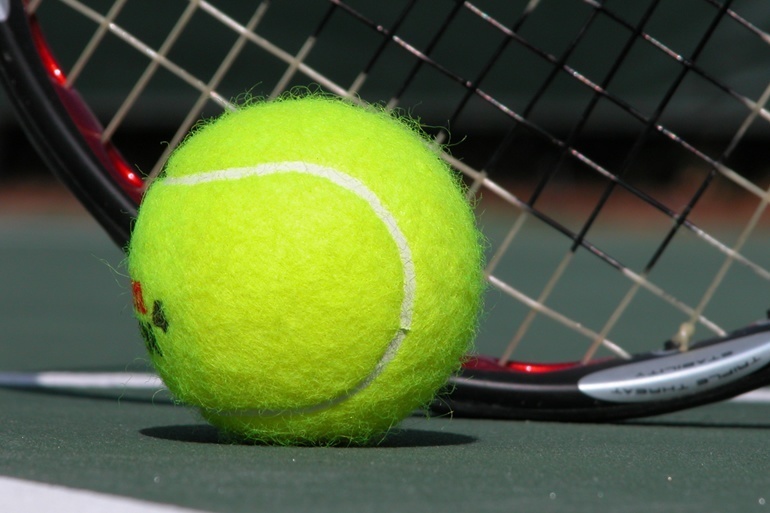 Only a 15 minute walk to the tennis courts of the Arzachena Tennis Club. Good facilities and you can sign up for classes and tournaments. 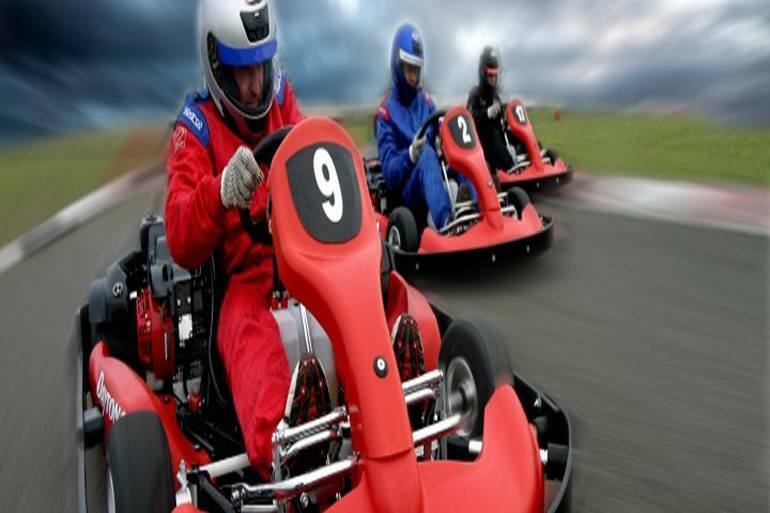 For driving and 4 wheels enthusiasts, since the 70's Sardinia has had a fantastic Go-Kart race track. The Campioni track is located in Baja Sardinia, about 15 minutes from Arzachena.